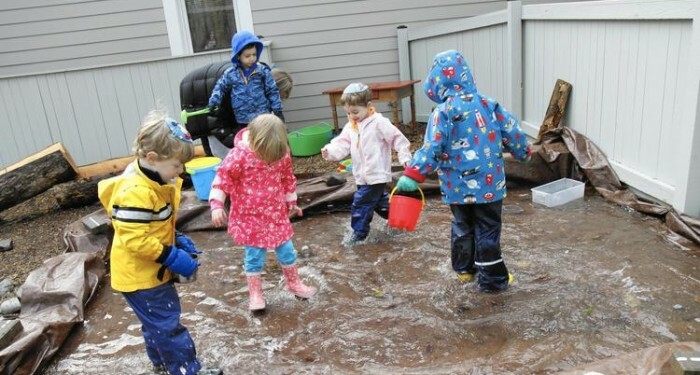 Kol Shalom opened our Tree of Life Preschool in September 2015 for children ages 3, 4, and 5. 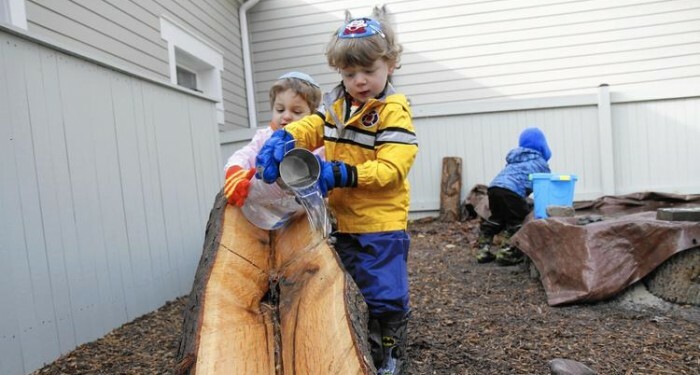 Our new preschool will be nature-based, one of five in Maryland, and utilizes the wonderful outdoor space and setting that surrounds our synagogue. Our new preschool wing features a state of the art building with new furnishings and learning materials. In addition, the preschool will offer multiple program options including sessions 2-5 days a week. You can read more about our preschool in this feature article published by the Capital Gazette newspaper. Download the Preschool Application Packet for the current school year. View the Preschool Calendar for the current school year. Please contact our Preschool Director, Allison Charapp, for more information about preschool registration and enrollment. Allison Charapp has been a teacher for over 20 years and earned a Master’s degree in Education with a Bachelor’s degree in Theatre Design. 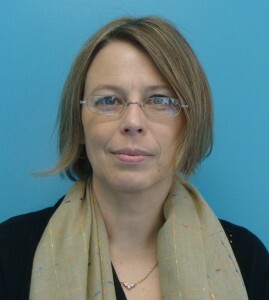 Allison holds an Association Montessori International Elementary diploma and has Orton-Gillingham training in multi-sensory instruction. Allison has conducted education outreach for Volanz Aerospace (a STEM space science organization serving elementary children in Maryland), and has served as an education consultant for NASA. Allison’s experience in introducing Jewish culture and religion as well as her extensive knowledge of teaching zoology, botany, and geography to young children lays a solid foundation for the Tree of Life’s Nature based Pre-school program. Allison’s passion for working with children and supporting parents guarantees that a solid foundation of cultural, religious, and academic awareness will be provided to the families attending the Tree of Life Preschool. 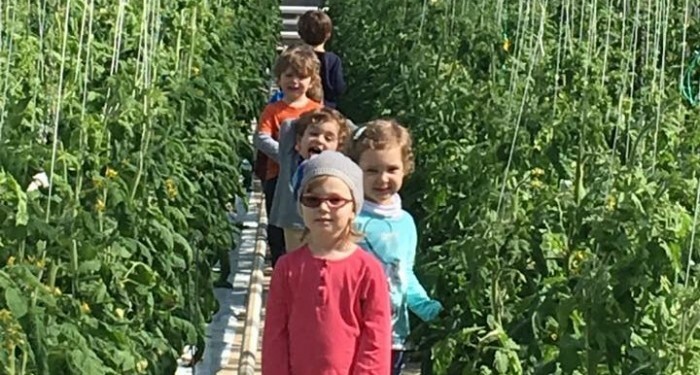 The work of the young child is great work – it is important work and we are able to serve the child through offering an environment that inspires exploration, engages curiosity, and nurtures spiritual growth based on the teachings of Judaism. Nature is the platform we have chosen to guide your child into the world of today. Everything we do and we learn connects back to nature, whether it is on the surface of our planet, in the air around us, or beyond the stars we can see. As adults it is our mission to open doors through language, experience, prayers, and traditions to further strengthen the bonds to nature, humanity, and G-d. Learning to be in nature, to work in nature, to care for nature, and to respect nature all directly link our children to the relationships we want for them to have with each other and with G-d. Our days will be spent outside as much as possible either in our playspace or in our outdoor classrooms, both allowing discovery and focused exploration. Our educational philosophy underscores our commitment to child-centered learning. Educators guide students to new learning as children ask questions, express curiosity or concern, and show enthusiasm toward discoveries. Students experiment, problem-solve and explore with their senses. Students voice opinions and express ideas through language and the arts. Students develop friendships and learn from one another through cooperative play; in other words, students actively participate in all aspects of learning.